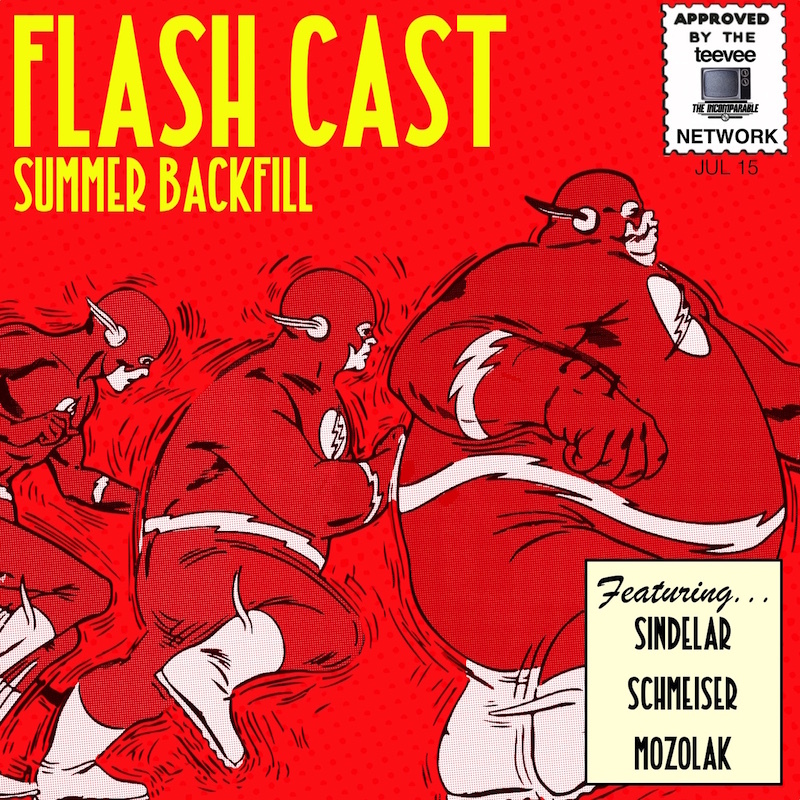 Hey, the Flashcast band is back! It is time for the summer backfill, starting with the first two episodes. Join us as we take a look back in time in a run up to season 2!